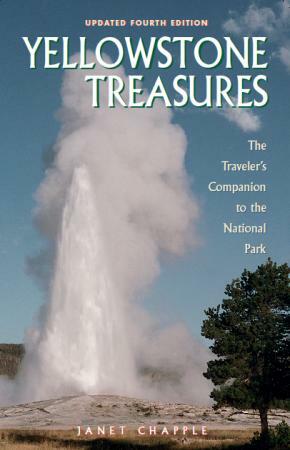 The Yellowstone Treasures, updated fourth edition e-book (2013) received awards from Independent Publisher in 2014. 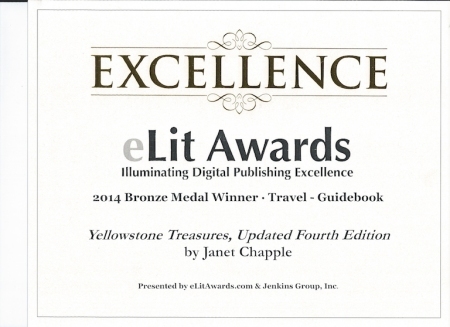 Not only did we receive the eLit Gold award in the Reference division, but a similar attractive plaque arrived for the Bronze award in the Travel Guidebook division. 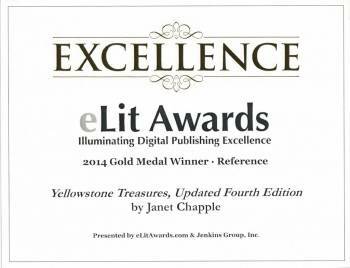 The eLit Awards are a global awards program committed to illuminating and honoring the very best of English-language digital publishing.